In a statement, the company said its colour experts believe black paint often highlights a perfect mix of modern yet timeless sophistication while offering flexibility in design that is often overlooked. “Similar to your favourite black handbag, Cast Iron pairs beautifully with almost any design style,” the company said. While black commands attention on its own, Sico colour experts recommend pairing it with a variety of other tones. Layer this deep, rich midnight hue with a variety of trending softer neutrals, such as the new “millennial pink” called Vanilla Orchid (6188-21), a nutmeg-tone like Roma Antiqua (6231-63), a brown-grey like Flawless Grey (6212-31) or a warm white like Zen (6222-11) for a tranquil and minimal look. To make a dramatic statement, they suggest pairing Cast Iron with a dark burgundy like Venetian Wine (6082-85); a mid-tone grey like Industrial Grey (6212-52); a soft beige like Gobi Dunes (6194-42); or, an off-white like Ground Coriander (6218-21). Combined with brass or gold accents, this colour palette will give the appearance of elegance and luxury. The colour was unanimously selected by PPG Industry’s – Sico’s Ohio-based parent company – more than 20 global colour stylists, who specialise in industries that include consumer electronics, architectural, automotive and aerospace. 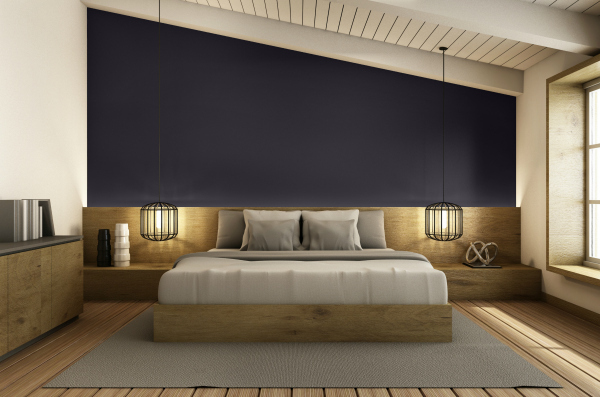 These experts study consumer insights, building material trends, décor trends and more to select a colour forecast that resonates and is reflective of current consumer attitudes.